DJI Inspire 2 VS. Mavic 2 Pro – Which is the Better Deal for You? Recent years have seen the blossom of the drone era. A lot has changed from the first DIY quadcopters to the most recent industry made drones, many makers and models now offer a wide range of possibilities from pocket toy-drones to full-fledged beasts. And although the craze for drones brought authorities all over the world to create strict regulations on the matter (and since the recent Gatwick Airport incident we could say rightfully so, filmmakers now have the chance to make an amazing aerial shot with ease. Two of the latest additions to the DJI’s lineup are the Mavic 2 Pro and the Inspire 2. Let’s find how do they stack up against each other with Shutterstock Tutorials. As usual for DJI products the build quality is astounding. No rough edges, great quality in materials. The Inspire obviously takes this round, the carbon fiber reinforcements, the look and feel of the materials is vastly superior. Not to say that the Mavic isn’t good, mind you, it’s still an excellent product, but compared to the Inspire it feels plasticky and clearly belongs to another class. Out in the field, the Inspire is faster, topping speed in the 50ish mph area, a few miles per hour more than the Mavic, but the Mavic has greater agility. Being smaller and much lighter it allows for a more quick response and overall slick feeling. 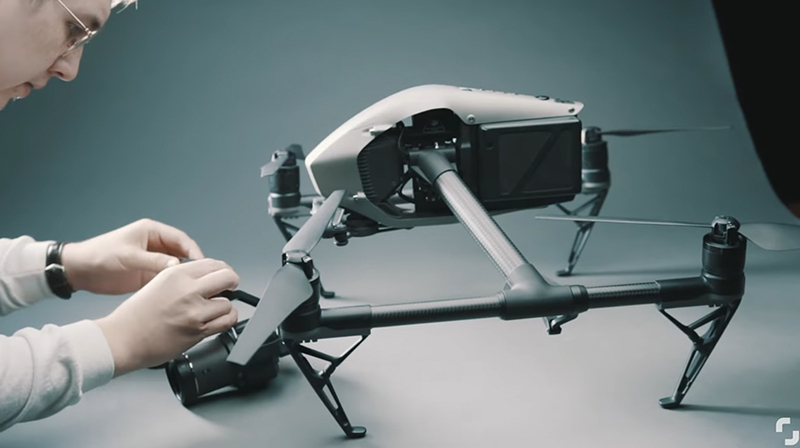 Last but not least, once you buy it, the Mavic goes from being in the box to flying and operational in a few minutes, whereas the Inspire requires a basic setup that will need more time. 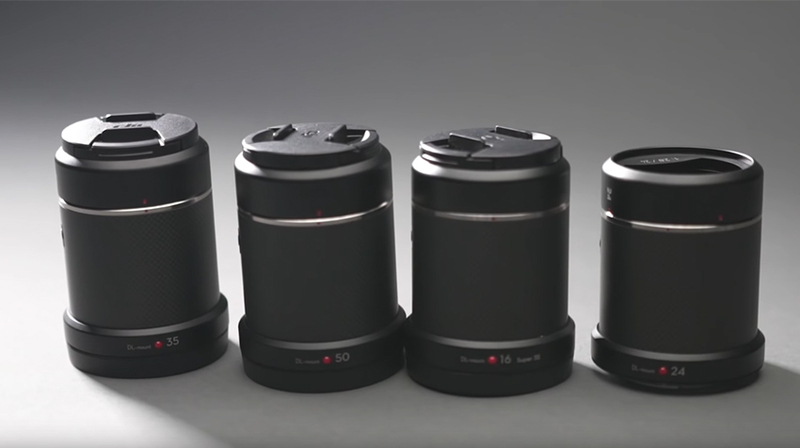 Recently DJI made a major move and bought Hasselblad, one of the most ancient and revered names in the history of photography, particularly in the medium format world. Mavic 2 is the first to benefit from this acquisition, sporting an integrated Hasselblad camera capable of shooting 4K in 24 and 30p. 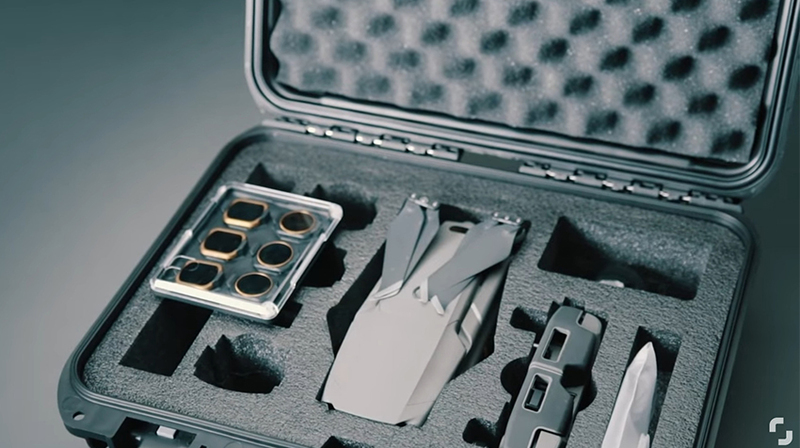 As you can imagine the Inspire with its Zenmuse X7 camera blows out the tiny Mavic. 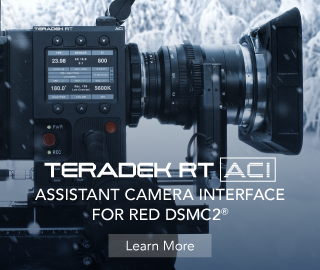 Up to 6K in Raw and 5.2K ProRes 422 to begin with, but the cherry on top is that the camera has interchangeable lenses, offering 4 options, 16, 24, 35 and 50mm. 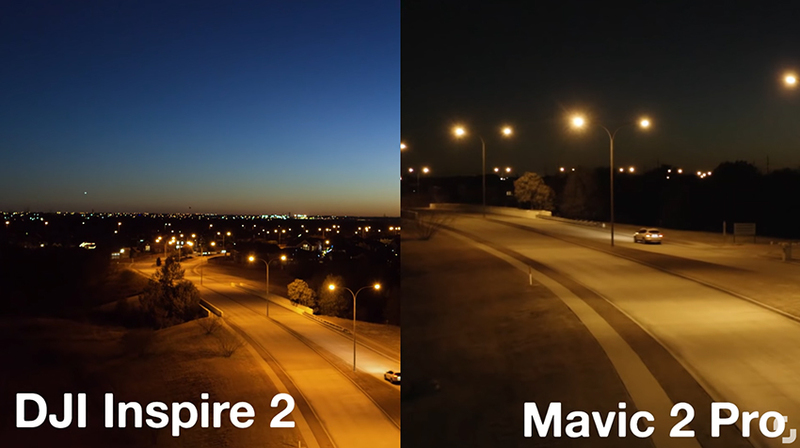 The Inspire 2 takes over on the picture quality too. As expected the interchangeable lens makes a huge difference, especially when you mount a telephoto lens. 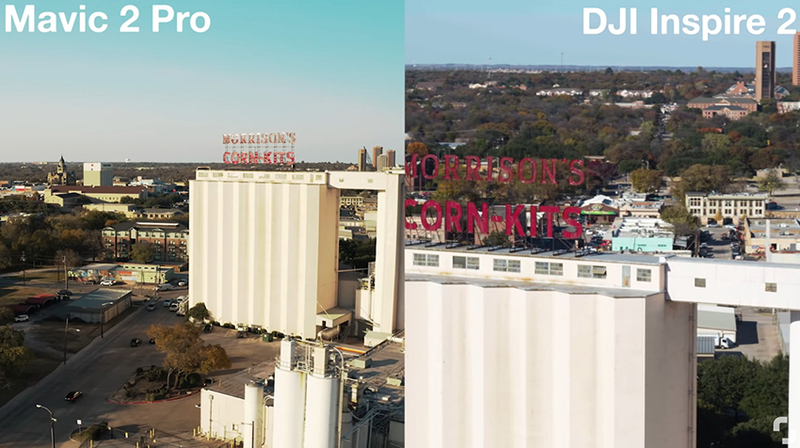 The image has a greater depth and more “cinematic look” out of the box, due to the superior quality of the camera, but rest assured the Mavic is a valid alternative, with a good image quality, it just lacks a little bit of depth in the image, and it’s more noticeable if you put the shots one next to the other. Going toward the end of our comparison, we are testing what is usually a weak spot for drones. This two seem to step a little the game. The Inspire has a more bright image and overall looks better, but both suffer from noise being present in the image. The Mavic falls a little shorter than the Inspire, and it would not be very easy to get a cinematic shot out of this drone. So all in all, which is the best drone? Well, as usual, it depends. And actually it depends not much on the drone, but more on who are you and what kind of usage you’re going to do. If you are a filmmaker that may take advantage of the occasional aerial shot, then go straight for the Mavic. If instead, you’re more involved in aerial video shots your money is better invested in the Inspire. If you plan to get in that specific field, you’re dealing with the top of the line available in the prosumer segment, and that would be the better choice.